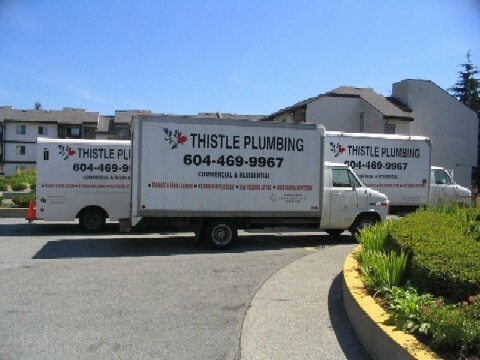 Locally owned and family run, Thistle Plumbing has been serving the Tri-Cities area for over 25 years, providing fast and effective plumbing services at a competitive price. Founded by Cameron Wotherspoon in 1984, Thistle Plumbing is now run by his son, Neill, who follows in his father's footsteps by continuing to offer quality, personable service. 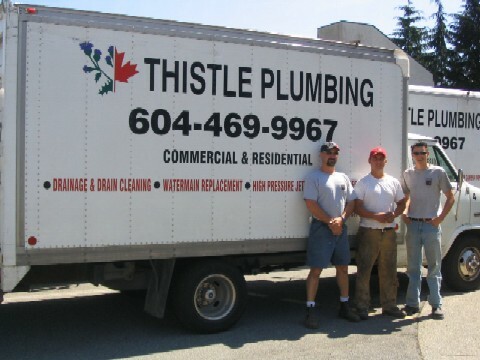 We are the plumbing contractors Coquitlam can trust. Give us a call to discuss your needs or to schedule a service appointment.